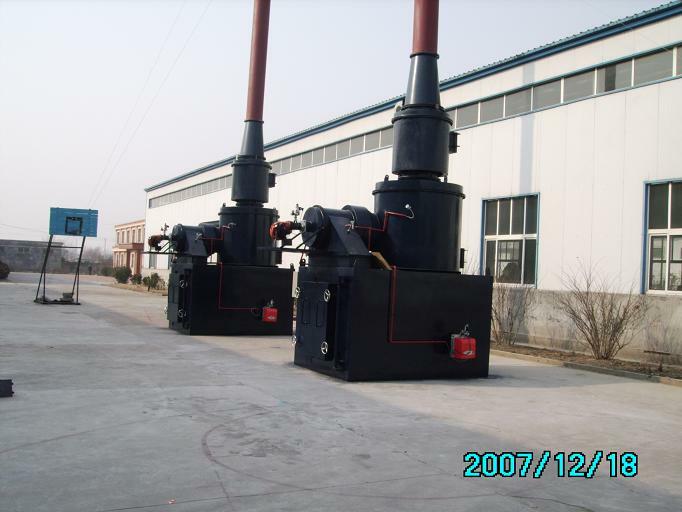 incinerator 500kg per hour, which model is YD500. the fuel type is diesel oil or natual gas or LPG. this model incinerator burning rate is 500kgs per hour and the feeding capacity is average 800kgs per time, accordingly to detail waste material. YD500 is also suit for big animal cremation and we supply custom made incinerator accordingly to different use. incinerator 500kg per hour is average capacity for medical waste and this is also suit for hospital waste, animal cremator and other solid waste management.